This page is chock full of helpful hints, links, and information for buyers and sellers of machine tools. Feel free to browse, print, download this information for your reference now and in the future. 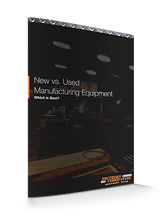 New vs. Used Manufacturing Equipment: Which is Best? When you’re on the hunt for a piece of manufacturing equipment, is it really worth paying two or three times the price for a shiny new machine over the cost of a proven and reliable used one? To produce optimal-quality results, you need a machine that will work consistently. 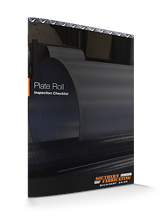 So, before you buy a used plate roll, it’s important to conduct a thorough inspection. 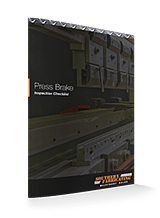 This list of inspection points will help you track key issues when assessing used press brakes for purchase to compare them to other press brakes that you've looked at. Due to the ability to shape large pieces of metal quickly and efficiently, folding machines can be a crucial piece of equipment. 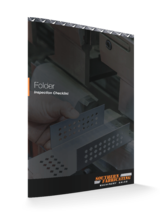 Here's how to identify an effective and precise folder for your shop floor! 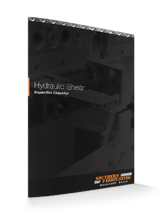 Hydraulic shears have many important components, and a lack of maintenance can lead to severe issues. Make sure you're getting the best hydraulic shear by first performing a thorough inspection. 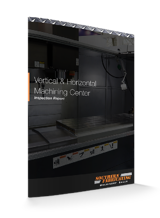 Acquiring a used vertical or horizontal machining center is a major investment. 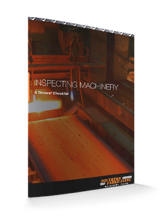 This checklist is designed to help you make a thorough evaluation of a used machining center so you don’t get stuck with a lemon! 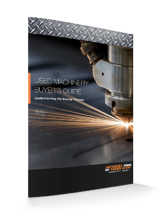 Many used machinery buyers simply don’t know what to look for in a used machine to ensure they’re getting a fair deal AND quality equipment. 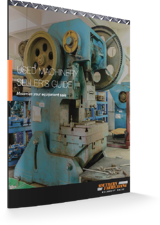 Get to know your options for selling your used manufacturing equipment! 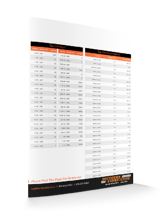 Read the Used Machinery Seller’s Guide so that you can learn how receive the best possible ROI for your sale. Are you ready for the risks of trying to sell your used equipment on your own? 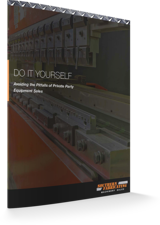 Learn the concerns you might face in these “private party” sales by reading this free guide. 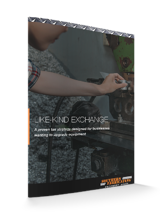 For many manufacturers who are looking to upgrade their manufacturing capabilities, performing a Like-Kind Exchange can be incredibly advantageous. 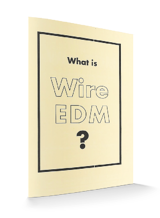 Learn the basics about what wire electrical discharge machining (EDM) is and how it works in this free resource! The guide also offers some tips for using wire EDM machines. 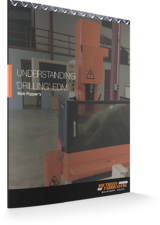 Get to know a bit about how EDM allows manufacturers to quickly drill holes in conductive materials regardless of their hardness as well as the benefits of EDM hole drilling. 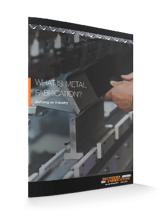 This guide introduces readers to the basics of metal fabrication, such as the materials used, how material thickness is measured, and different fabrication processes. Ironworkers are one-stop machines for a myriad of processes in modern fabrication shops. 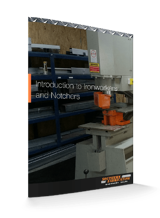 This guide discusses the main processes of ironworkers and their components. 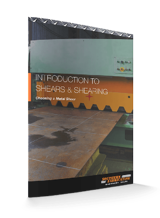 Get to know more about metal shearing machinery components and pick up a few best practices by checking out the SFMS Introduction to Shears & Shearing guide! 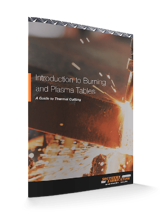 Thermal cutting is chiefly use for the cutting of rolled steel. Learn about this venerable form of metal shape cutting by reading this introductory guide! 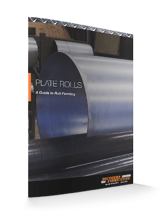 Plate rolls are used to roll flat sheets of material (usually steel or aluminum) into rounded forms. Learn about the pros and cons of different plate roll machines in this guide! 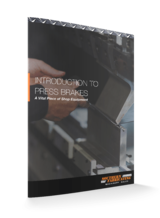 This guide features some insight into both hydraulic and mechanical press brakes—including their advantages and disadvantages, their controls, and their components. 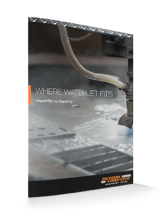 Waterjets have been a specialty cutting device for many industries since the 1950s—Learn about their special properties and applications in this simple guide. 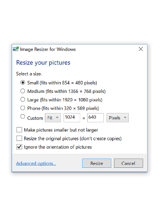 This handy tool allows users to resize images by right-clicking on them and picking a new size. This project is maintained by Brice Lambson and can be downloaded for free. 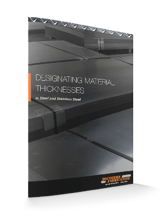 Want to know what tonnage of press brake you need to process a specific thickness/length of sheet metal? 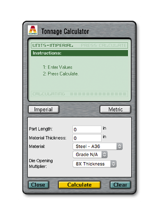 Check out the Tonnage Calculator to get measurements in imperial or metric! 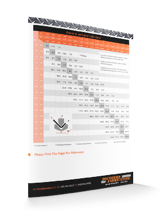 Download and print this handy reference sheet for a quick guide to picking taps for creating threaded holes—now available with both metric and imperial measurements! Learn about the system of “gage” thickness and see how to designate material thicknesses using the gage system in this convenient sheet metal gages reference sheet! 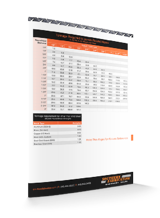 This handy chart lists out the tonnages required to punch round holes in ASTM A-36 structural steel at a glance, with conversion factors for other metals as well. 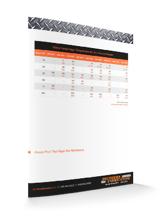 This chart provides a quick set of approximate shearing capacities for different Accurshear shearing machine models when used on metals such as aluminum, A36, and stainless steel. 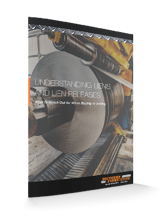 This chart presents a simple guide to determining how much force is required to air-bend mild steel based on workpiece thickness, inside radius, vee-die opening, and minimum flange. This reference sheet provides an at-a-glance list of motor amperage requirements based on the motor’s horsepower—with listings for both full load and circuit breaker amps. Download this free executable program to carry out unit conversions for distance, temperature, volume, speed, pressure, and many other units with ease (requires Windows or Linux)!